It is with sadness that the Widnes Wild wish to announce that Peter Bleackley and Mick Caunce have chosen not to return to the Wild next season. 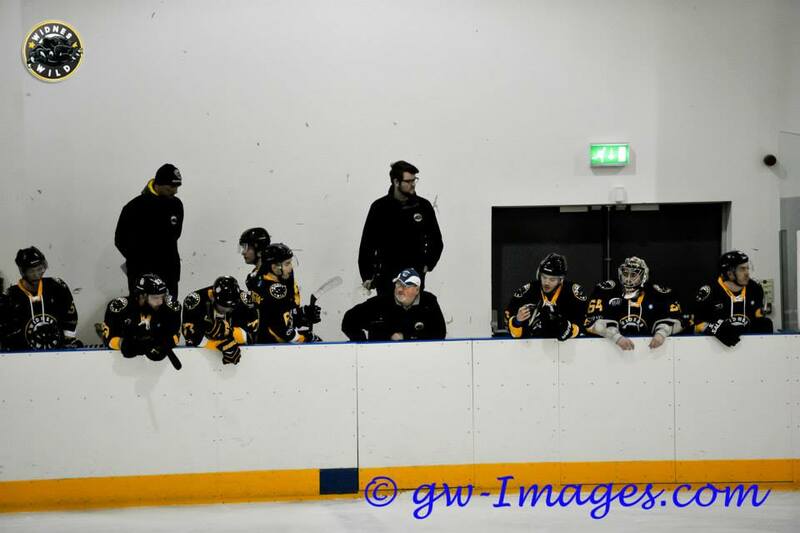 The Widnes Wild would like to thank Pete and Mick for their hard work and commitment in relation to the Wild over the past two seasons. Pete and Mick have both contributed to a collective effort which has seen the Wild become a successful ice hockey team and the club would like to wish them both good luck in their future endeavours.